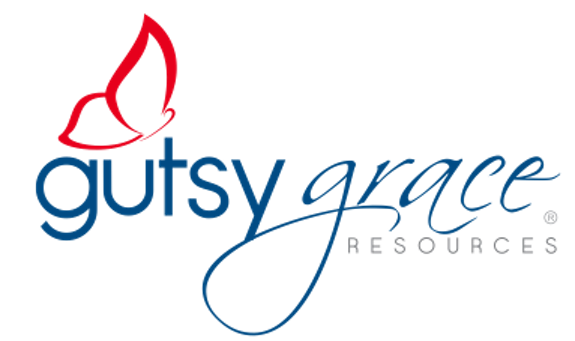 Join our Gutsy Grace Leaders Community! I'm glad to welcome you to our encouraging community of Christian ladies in leadership. As part of our community you'll also receive leadership resources straight to your inbox from time to time. I look forward to getting to know you in our group!